Any time I update my long-running series Menso Not Mensa, it's usually one person that gets the spotlight for defying the tenets of evolution. But today we are brimming with knuckleheads. 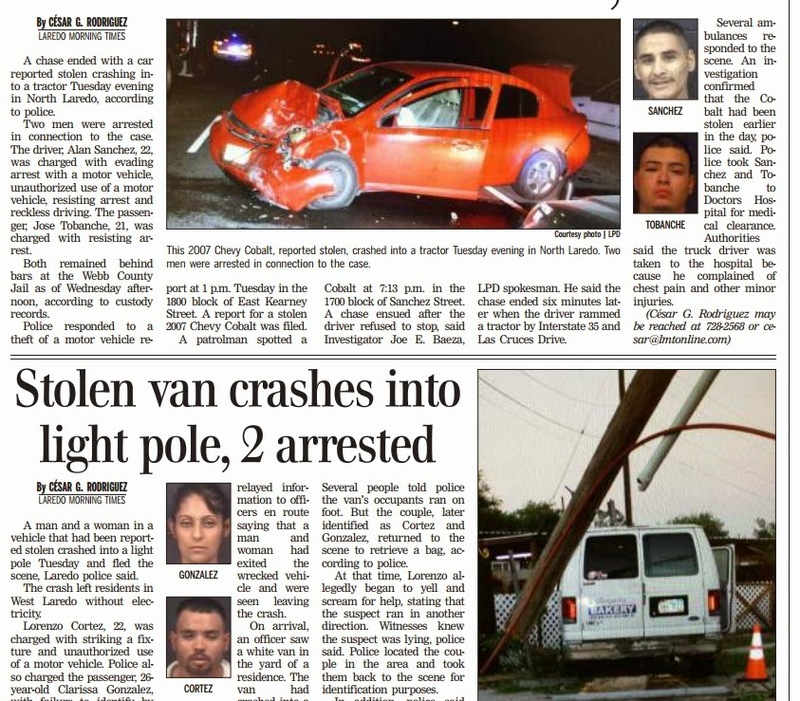 The first case involves two dummies who are lucky to be alive after stealing a car, leading police on a chase through central Laredo, and ultimately crashing into a trailer. The car they stole (red Chevy Cobalt) appears totaled. They might be lost causes, but just the thought that they could end somebody's life in the blink of an eye is scary. Mensos. In the next story, we have a couple who stole a bakery van. Somehow the driver lost control of the vehicle and crashed into a pole. Residents were without power after that. The torpid duo left the scene before authorities arrived. But upon realizing that a bag was left behind in the vehicle, they returned and tried to create a diversion. The cops weren't having it and the couple was arrested. Gawd knows why these miscreants did what they did, but again, it's a miracle nobody died. The Slaughter Park is getting a nice tree house-looking playground amenity. New trails are also in the works, as well as a water feature. Ground-breaking for Slaughter goes back to early 2008. Soccer and baseball fields were the first to be installed. It's a nice place for some outdoor play. I highly recommend people visiting it in the Chacon neighborhood. 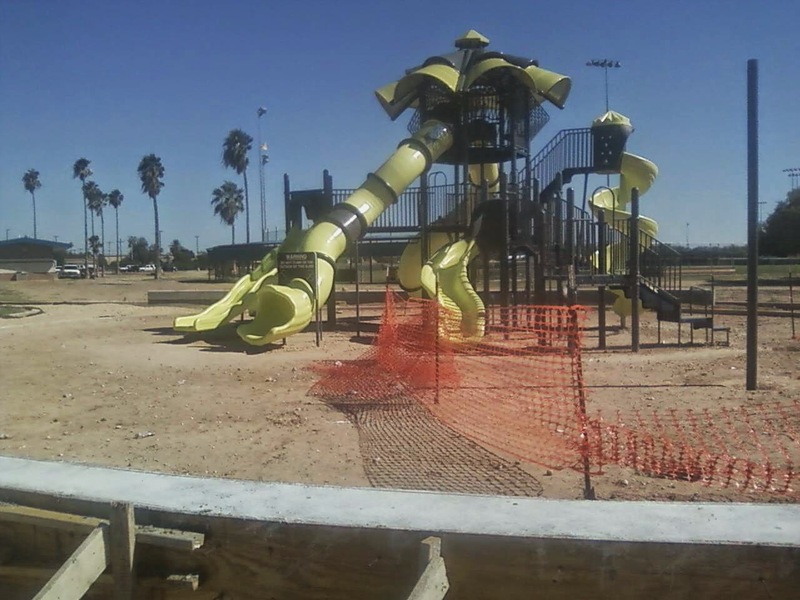 What is bound to come is an announcement that the new playground equipment was added in large part by Councilman Alejandro Perez. I got word that a playground was installed in or around Ryan Elementary School, and that Perez placed a sign (like the one pictured above) on it, taking credit for the project. No doubt the finished product at the Slaughter Park will end up on his Facebook feed too. The "Another District 3 Project" sign (pictured) is out of place, it seems. Why is it on, what looks like, private property? Did somebody take liberty with the placement of the sign? Who knows. 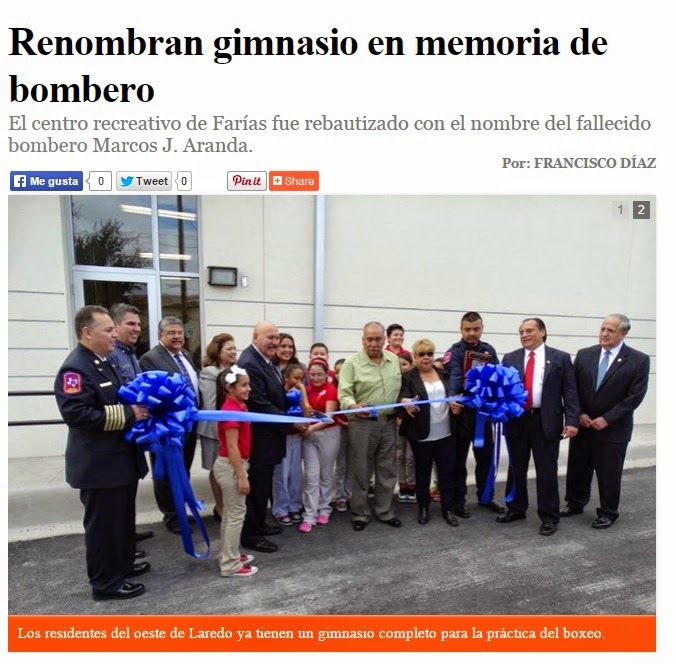 I know I ask people to put their best foot forward, sometimes moreso than what I ask of myself, but wouldn't it be nice to see a sign that gives credit to the community development department, parks and leisure, and maybe even to the taxpayers of Laredo for having varied amenities added to all of its neighborhoods? Alex Perez should be given his due, but he couldn't have possibly done it all by himself. Just a simple shoutout is all I ask for, that's all. Vera was supposed to make an appearance at the public forum held at TAMIU on Thursday, but instead chose otherwise. Media outlets didn't specify why the councilman backed out of the event; but I'm guessing it's because of the possibility of having loaded questions lobbed at him by attendees. On his FB feed, Jorge Vera rails against those who are trying to malign his character. He is standing strong and his friends are right there to support him. So it's natural that he continue, unabated, with the business at hand, what with everybody in your corner. The photo ops only add to making Mr. Vera the good guy. Yet, everybody ignores the fact that a police report makes note about cocaine being found in his truck, and then him making a false report to authorities. Jorge Vera knows full well that the recall election to remove him from office is not going to succeed. He, and Johnny Amaya, and Mike Montemayor, and Frank Sciaraffa are going to go on about their lives like nothing has happened. (Montemayor is actually awaiting sentencing) As long as we keep propping up these ne'er-do-wells with support, they are not going to go away. The LMT did some snooping into the residency status of two city council candidates. Recently I questioned why somebody would go through the trouble of (allegedly) saying they live in one place when overwhelming evidence exists that he/she lives elsewhere. 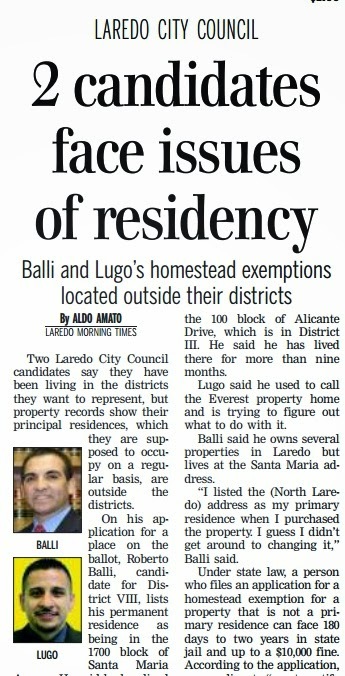 I don't know what Mr. Balli's or Mr. Lugo's true intentions are; They could have the community's best interest in mind. But this reeks of carpetbagging. A candidate has to have lived within the district 90 days before the deadline for filing an application for office. The city charter is written that way, and some people may take advantage of that loophole. However, Balli can't make up his mind which property to call home. Balli said he's spent time going back and forth between his Santa Maria and other West Laredo properties. "My wife spent time in San Antonio so we've been back and forth between the properties we own," he said. Oh for crissakes!!!! I don't know whether to be upset about his boasting of all the properties he owns, or the tremendous spin he places on the matter at hand. His case sounds too opportunistic, in my (cynical) opinion. It's like the mayor running for county treasurer: instead of running in a race that could be competitive, like that of county judge, he runs for treasurer against people with less name recognition, and the chance of the incumbent retiring. Balli probably thinks he's got a good shot at winning because he's been on t.v. and probably is chummy with those who can garner some support for him. 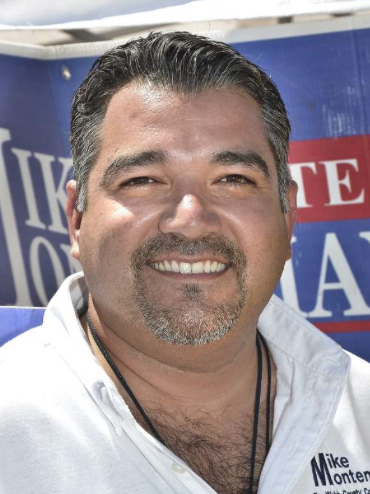 When Gene Belmares ran against Raul Salinas four years ago, questions arose about Belmares' ability to connect with south side residents. He stressed that he and his family had roots in south Laredo. I don't have numbers of how Mr. Belmares fared at the polls with regards to District 8 support, but he didn't prevail in his running for mayor. Mr. Balli could be following in Belmares' reasoning -- having confidence in the voters of a district that really don't identify with you. Good luck to the candidates. 13 days to go until Election Day. Councilman Alex Perez got himself into something of a pickle the other night. 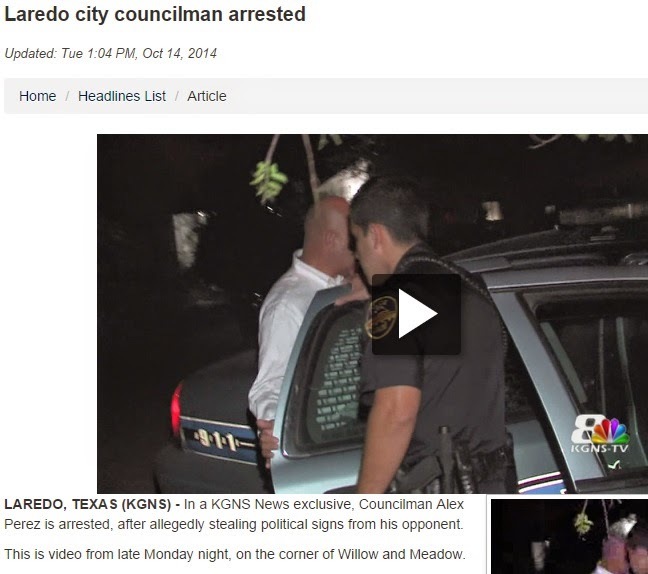 He was arrested for allegedly stealing his opponent's (Abey Lugo) campaign signs. I believe it was KGNS first to report on Mr. Perez's arrest. I'm kind of surprised with the swift manner in which he was caught. Apparently it was Mr. Lugo who notified police of the criminal activity after he got a tip. The details were pretty straightforward: Mr. Perez was seen taking campaign signs that didn't belong to him; the cops were called; his opponent's signs were found in his vehicle; Mr. Perez was hauled off by the cops. The value of the signs was placed at less than $50; the crime a misdemeanor. He just has to pay a fine and be done with it. But no. As you know, our supporters, volunteers, campaign workers, family, and friends have been working tirelessly over the last couple of months, block walking, going to events, and putting up signs. Our volunteers are eager to help and are zealously performing their assigned tasks. Throughout the campaign our campaign workers, volunteers, family and I have block walked almost all of our district. It is mostly during these block walking periods that hundreds of our district 3 residents request “Alex Perez” signs to be placed on their property. We are excited and appreciative of their support. Our campaign team has been instructed what the rules are regarding the placement, installing and removing of signs. Some of these rules can be confusing to some of our campaign workers. This past weekend one of our volunteers made a mistake, when he took down a very small sign and inadvertently placed it in the campaign vehicle. Although the incident happened without my knowledge, I take full responsibility for my campaign workers’ conduct occurring during the campaign. 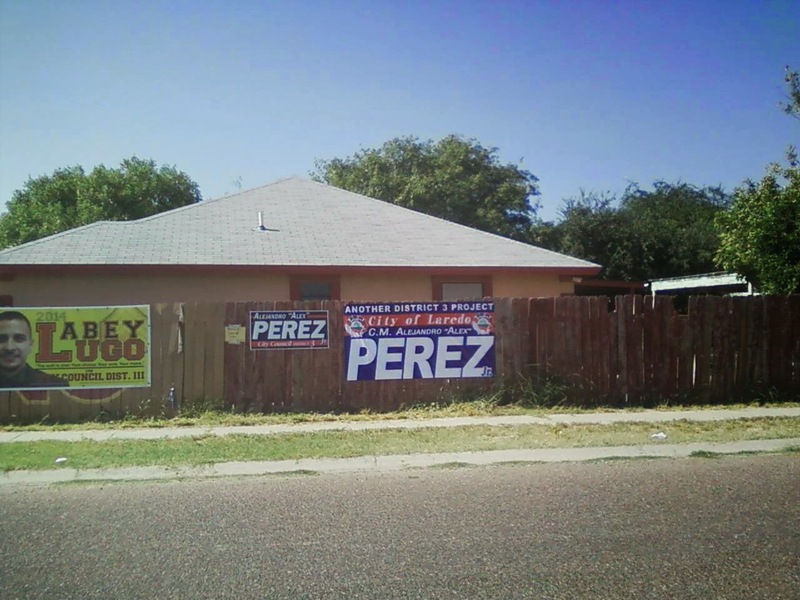 Our campaign worker was under the understanding that the property owner wanted only the “Alex Perez” signs on her property. He was under the belief that the property owner wanted the small sign removed from her property. Despite cooperating and giving this information, we were all cited. We should not have been cited but I respect the officers decision. At the end of the day, the citation issued is a simple “speeding ticket” like citation that we will be contesting. We will meet with our volunteers and supporters once again and remind them of the rules and the proper protocol that should be followed. In the mean time, we will continue to work tirelessly and convey our message as to all of the improvements we have made to our district and the City as a whole and all the future improvements already in the works and that are planned. 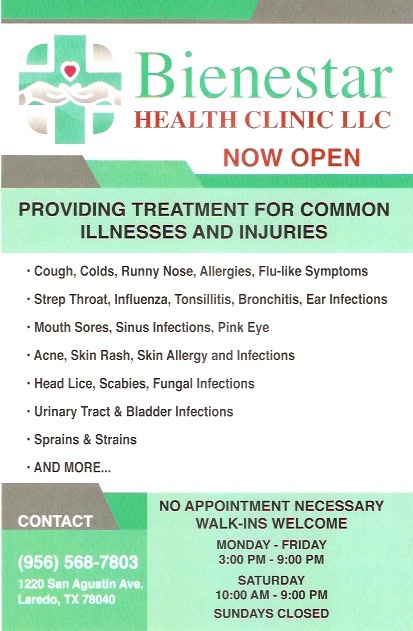 We humbly ask for your support. Mr. Perez released a statement on his Facebook page, basically saying that his campaign workers were the ones who took down the signs, and that it was a property owner in the Chacon neighborhood who wanted the signs removed. That may very well be true, but the signs were found in his vehicle. He agreed to take responsibility for the supposed actions of his assistants, but vows to fight the citation. I'm reminded of the line from "The Contender" where Laine Hanson says, I'm guilty but not responsible. Mr. Perez's friends showered him with support on FB. They're clearly ready to move on from this event. And perhaps we all should. His character is suspect now, but maybe it's not necessary for him to lose his place at city hall for pulling off such a stupid, senseless, idiotic stunt. What's annoying is his defiant attitude towards the whole thing. Abey Lugo released video footage he personally took the night of Alex Perez's arrest. The two argued. In the exchange, Lugo asks Perez what his signs are doing in the vehicle. Perez then accuses Lugo of stealing his signs. He proceeds to admit taking Lugo's signs. I'm doing what you're doing to my signs, bro. Mr. Perez says, in the video, that his signs are being cut down and left on the ground. He has no proof of that, but tries to get out of the problem by telling Lugo to take back his sign and "call it even." Perez tries to squirm his way out of a mess, and throw everybody under the bus, even though the evidence is in his vehicle -- a white SUV with ALEX PEREZ scrawled across the back windshield. The theft and destruction of signs is not new. Alex's response, however, is less than honorable. 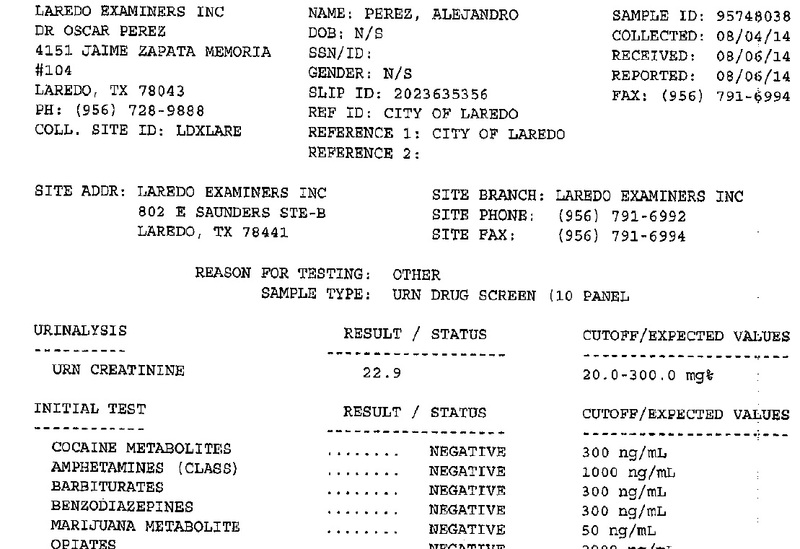 UPDATE on 4/28/2016: drug test results for Alex Perez. 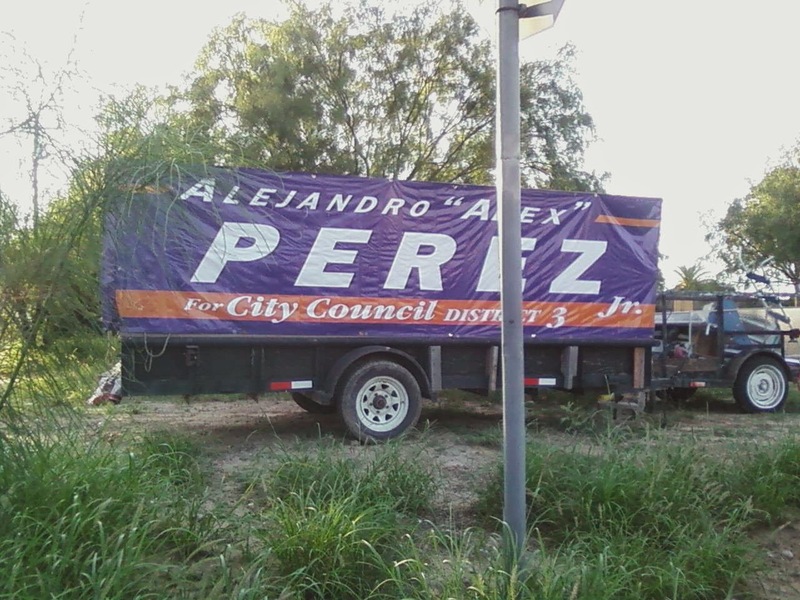 October 13, 2014 - Alex Perez arrested for stealing his opponent's (Abey Lugo) campaign signs. October 8, 2014 - Johnny Amaya booked for tampering with government records. September 24, 2014 - charges of sexual harassment dismissed against Frank Sciaraffa (stature of limitations). Claims of retaliation still stand against county. 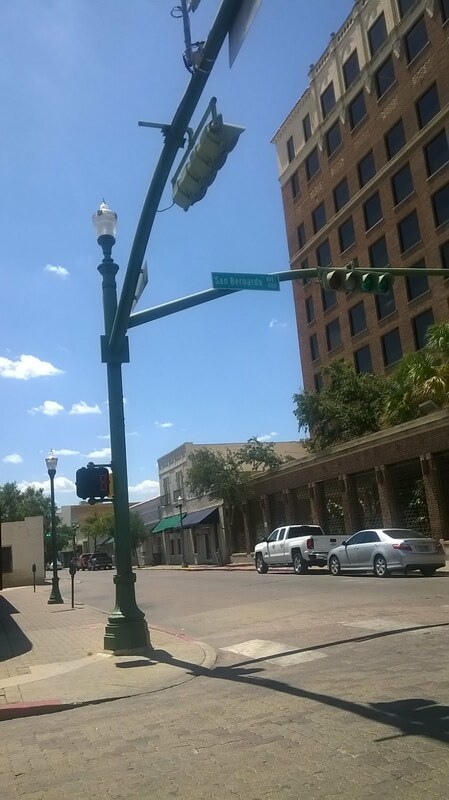 September 4, 2014 - Ricardo Rangel appears in federal court for a count of extortion. August 1, 2014 - Councilman Jorge Vera turns himself in for drug possession charges. March 19, 2014 - Mike Montemayor arrested for accepting bribes. Another shoe has dropped in Laredo in what has turned out to be an extraordinary year in terms of public corruption discovery. 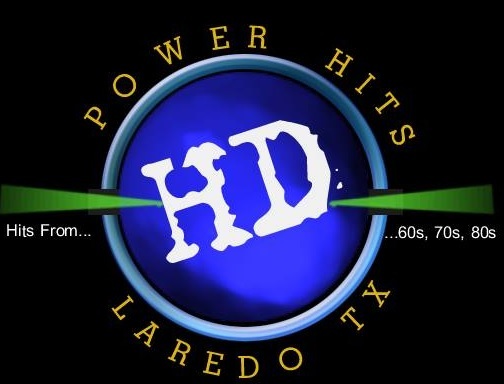 Yesterday afternoon the news broke on social media that former Water Utilities Manager Johnny Amaya was booked for allegedly tampering with governmental records and engaging in criminal activities. Along with Mr. Amaya, seven other water plant staff members were arrested. Mr. Amaya resigned as manager on August 21, 2013 after reports of E.coli contamination were released. 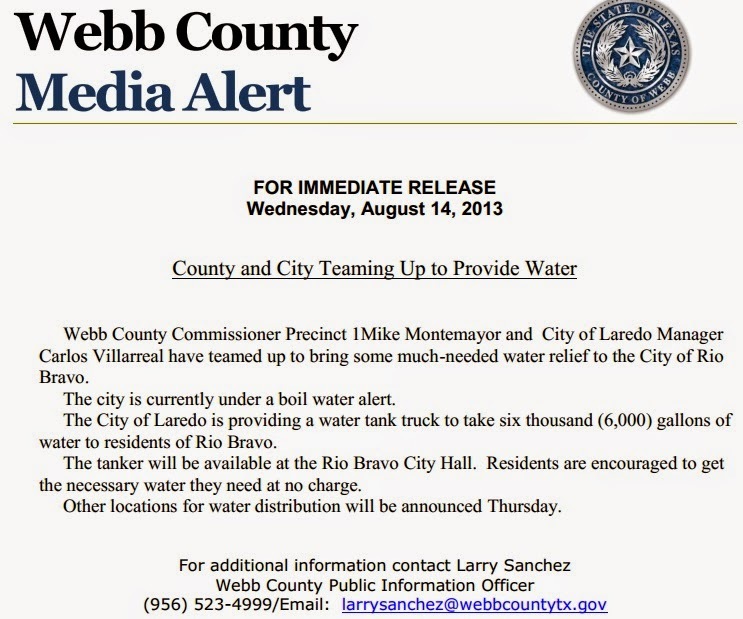 A boil water alert was set in motion for residents of Rio Bravo and El Cenizo. Public outcry was swift, with residents teaming up with the Texas Rio Grande Legal Aid to sue the county for its lack of urgency in handling the matter. Mr. Amaya had been handed countless reprimands over the course of a decade for failing to carry out his duties. And at one point he was eligible for termination. Why wasn't he dealt with more severely before he resigned? Amid the boil water period, both the county and the city provided drinking water for the residents of southern Webb County. I can't help but wonder if Mr. Amaya would still be employed by the county if the media and the public didn't put enough pressure on county officials. The DA's office has to be given some credit for pursuing this case, but I think things got more compelling for the county when citizens showed that they were fed up and were taking legal action against them. The case against Johnny Amaya and his subordinates in noteworthy, not only because of the fact that peoples' lives were jeopardized, but because of the systematic malfeasance that allegedly took place at the water department. These are amazing times for our community, and all for the wrong reasons. It's imperative that we take action to make things right. 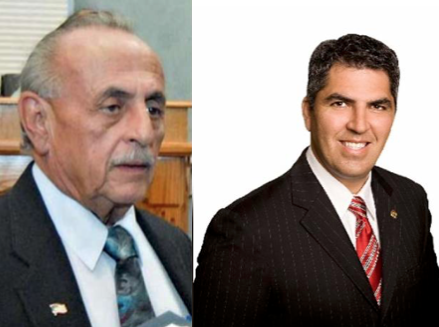 Kudos to local activist Humberto Trevino Jr., and El Manana, for shedding light on a matter concerning Councilman Esteban Rangel. 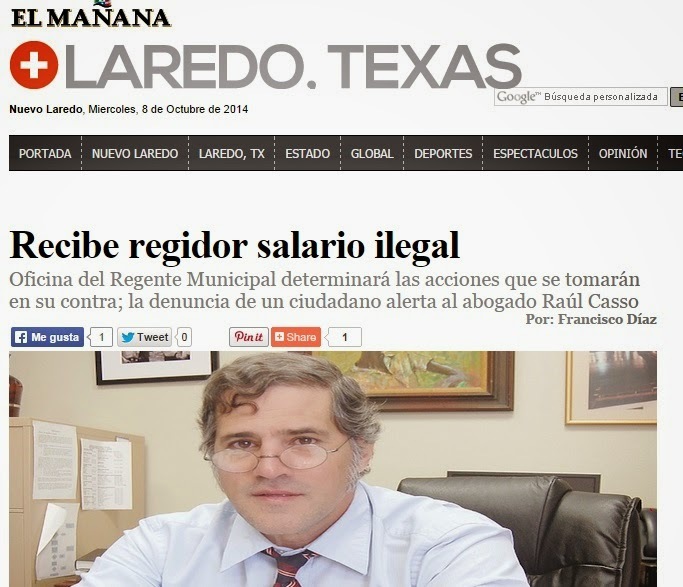 Laredo's other newspaper explains that when Mr. Rangel was promoted to the position of LISD Director of Transportation, he did not inform city staff. Because of his new position, and the salary he receives from the state, he cannot qualify for compensation as an elected official under state law. He apparently had been doing so for a year. 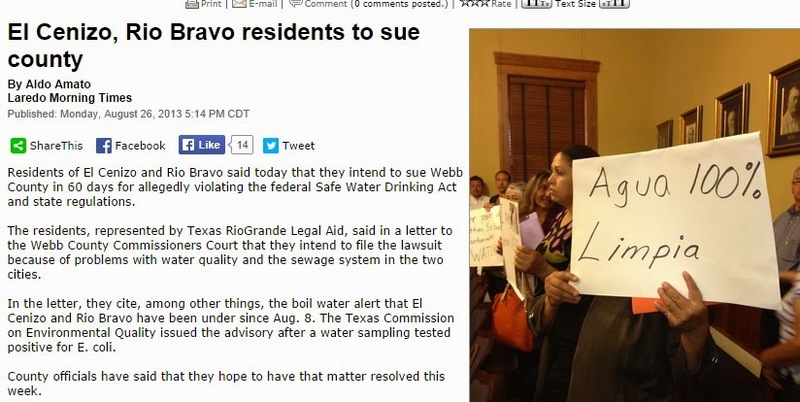 Last week I posted the letter that Mr. Trevino circulated through several media outlets. The city attorney was also contacted. It's concerned citizens like Humberto Trevino Jr. that have the courage to stand up for what's right. He didn't have to do this; and the city would've just gladly swept the matter under the rug. But Mr. Trevino put his name on the line to make an honest man of Esteban Rangel. He is paying attention to what's going on, and he's setting the example for what true civic duty is. Hat tip to you, sir! Labels: City Attorney, Esteban Rangel, Humberto Trevino Jr.
Word came down recently that the Nixon HS Annex building was going to be torn down to make way for tennis courts. It was reported that the building itself was approximately 20 years old. 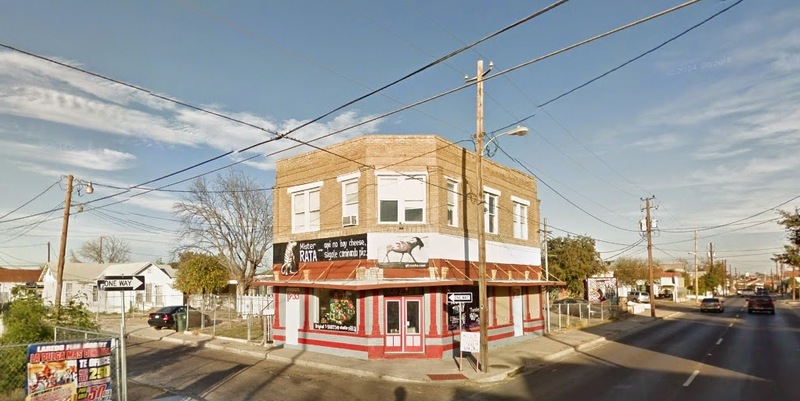 I noticed an old building on Chihuahua was torn down this weekend. 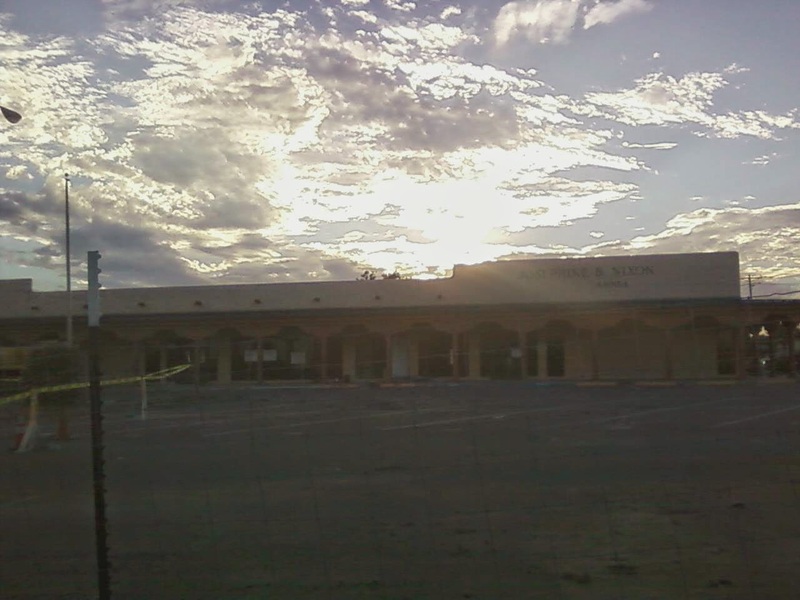 The two-story structure used to be a retail outlet for school supplies, if I remember correctly. And more recently a local artist rented out the bottom floor to use as his studio. 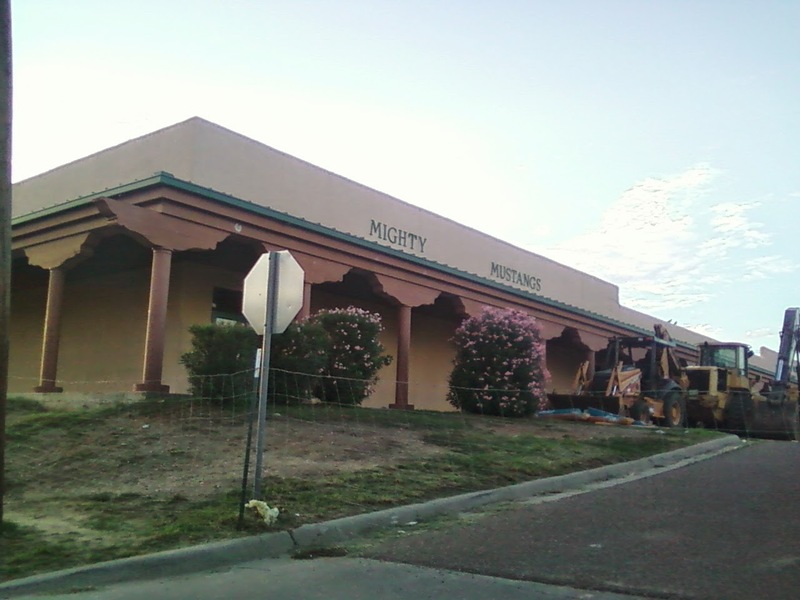 The property that extends from the building pictured towards Guadalupe St. was also cleared. It's a big enough piece of land for commercial space, but we'll wait and see what becomes of it. Pretty soon the old Riverdrive Mall will be torn down to accommodate the outlet mall. When will the day come when the old Mercy Hospital meets the wrecking ball? KGNS followed up yesterday with Jorge Vera's case by basically saying that there's nothing new to report. Mr. Vera spoke with a station reporter, saying he's letting voters decide next month whether he should be recalled or not. Judging by public comments on his Facebook page, it looks like his constituents only care about what he can do for them right now. I don't know if he's filtering out any negative comments, but Mr. Vera and the people of District 7 are pretty much letting the legal process work itself out. I strongly believe a person should be considered innocent until proven guilty; But the report that was submitted by police against Jorge Vera looks very damaging. I would venture to guess that nobody around him has told him that this looks very bad. He's probably expecting to be offered a very generous plea offer. And he's hoping his constituents can look past his private foibles, as long as he promises to keep the streets clean. Surely he knows that his peers at city hall will just look the other way and not utter a word about his actions. But everybody from the DA's office to his colleagues, possibly giving him a pass, tells us that he and others like him should not be held to a higher standard. 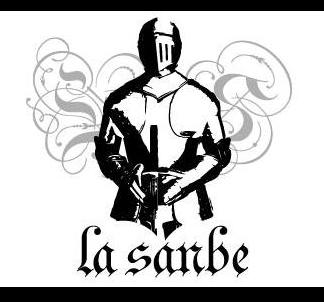 The outcome of this saga will speak volumes about our community. 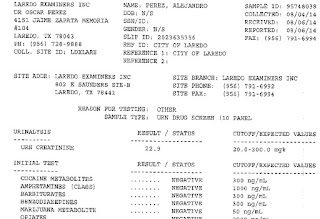 Again, judging by the police report, witness accounts, and Councilman Juan Narvaez saying that Mr. Vera's arrest should come as no surprise, it really looks like Jorge Vera has an addiction problem and should be dealt with appropriately. It's looking more and more, however, like all the key players are not taking a zero tolerance attitude with this issue. Nothing to do now but wait. 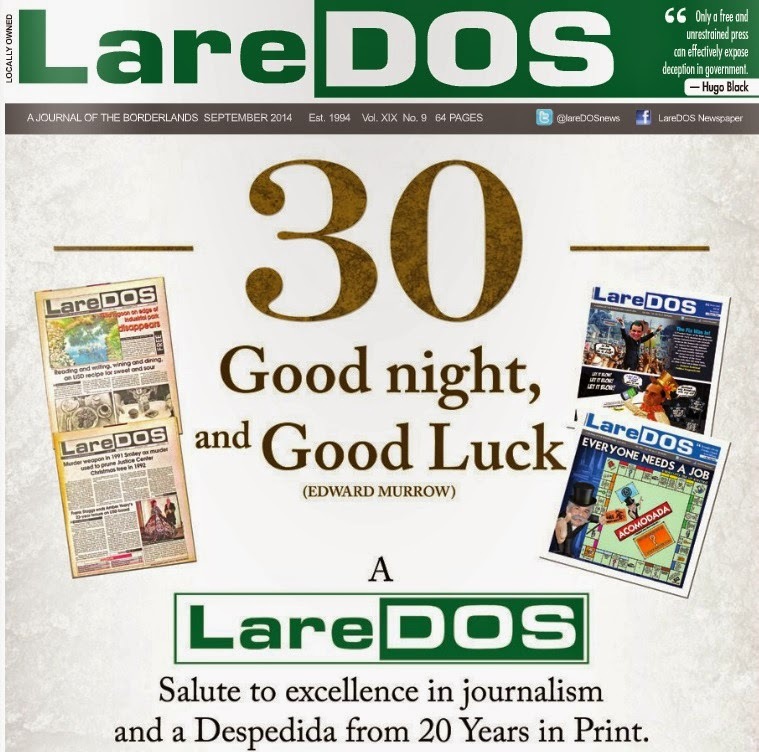 Readers of LareDOS were surprised this week with the news that the current issue would be the last. Publisher Meg Guerra bid everyone farewell with a heartfelt telling of the struggles the paper has endured over the years. It wasn't an easy decision for her to finally let go, but she knew it was coming. It has been far more difficult to turn the page on this, the final chapter of this news journal, than it was to start it in December 1994 with my then-partner Richard Geissler. Meg's followers expressed their dismay on social media, along with words of gratitude. 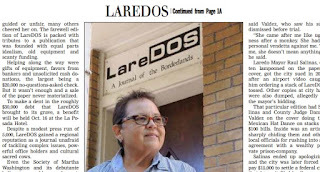 What I'll miss from LareDOS are the intelligent, thoughtful stories that Meg provided. With her mighty pen she drew for us a beautiful picture of the world near us. She also gave us a monthly helping of muckraking that was articulate and intriguing. The few times that we spoke in person were more impressive, not only because of the wealth of information she has on local history, but simply because of the way she spoke. Her words are genuine, smart and flow with ease. It's unclear what Meg will do from now on. I can only hope that she will have some type of presence in the community. I fully appreciate the feat she has accomplished these last two decades. I wish her the best. Much love, Meg!